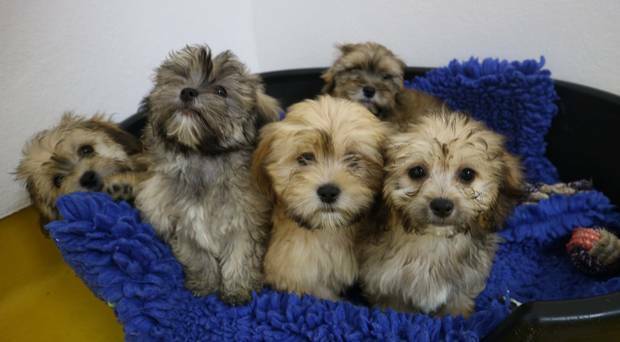 Home/Pet Care Centre/Are regular vet check ups necessary for your dog’s health? 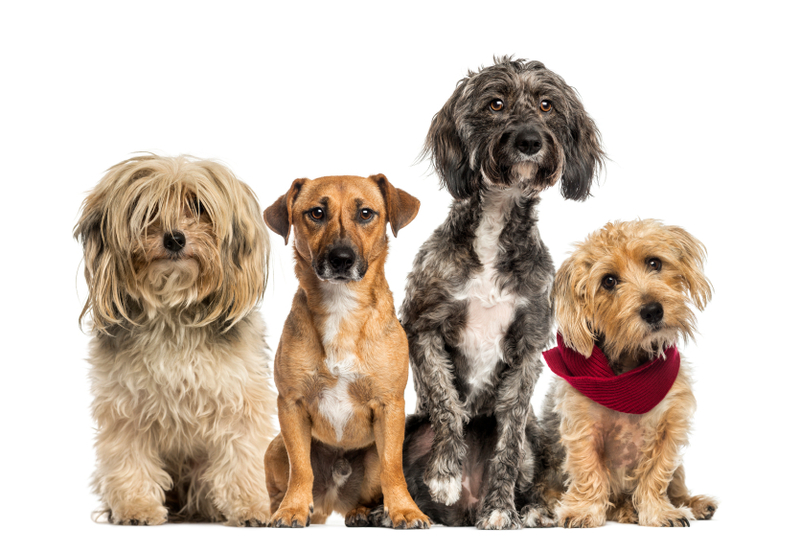 Are regular vet check ups necessary for your dog’s health? You are probably the most caring pet parent your dog could ever have but did you know that caring for a furry friend requires regular trips to the veterinarian, irrespective of your pet’s health condition? 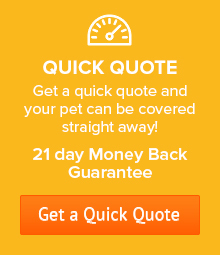 This is especially so if your dog is overweight or old. Yes, you do take utmost care of your pets when they are ailing and rush them to the vet without batting an eyelid and so it would be understandable to wonder whether regular check-ups carry any significance at all. 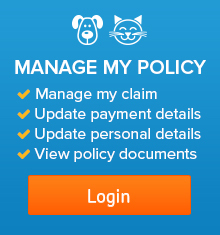 To be honest, they do and they provide you an opportunity to get holistic and well-rounded feedback about your pet’s physical health. We’d suggest taking your dog to the vet for a general check up at least twice a year, irrespective of their health and age. However, if you have a dog with special needs or an older pet, you might have to visit more frequently. These regular check-ups can actually prevent a number of health conditions before they crop up. Even if your pet looks healthy to you, it might have underlying problems that only a vet will be able to rule out. 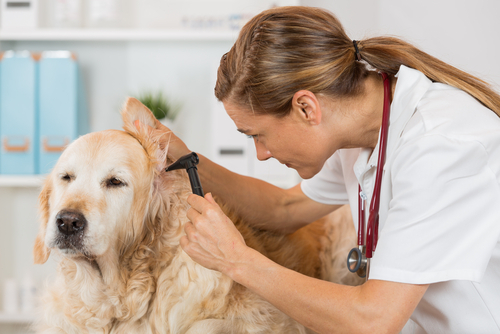 In these regular check-ups, your vet will feel your pet’s abdomen, limbs and other areas to rule out any abnormalities, your vet will listen to your pet’s heartbeat and will check the lungs as well. Your dog’s skin or coat will be inspected to rule out ticks and other possible skin infections. The eyes and the ears will also be checked, and most importantly a dental health check will be carried out (see below). Your vet might also check other things, and do some tests if deemed necessary. One of the most important reasons to visit the vet regularly is to make sure that your pet is getting all the vaccinations on time. Prevention is always better than cure when it comes to a flea infestation in dogs. 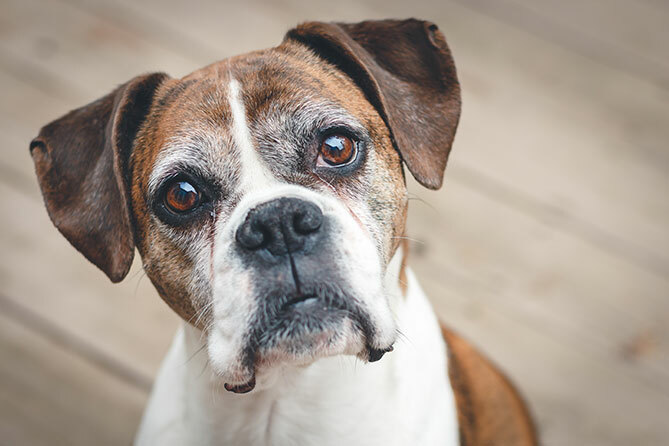 You might never know that your dog’s skin or coat has been infested with fleas or affected by a tick if you have a rather furry pet – but of course scratching is a sure sign. Ticks can be deadly and fleas can survive in warm houses all round the year. Your vet can advise you on how to prevent and check for ticks and fleas. 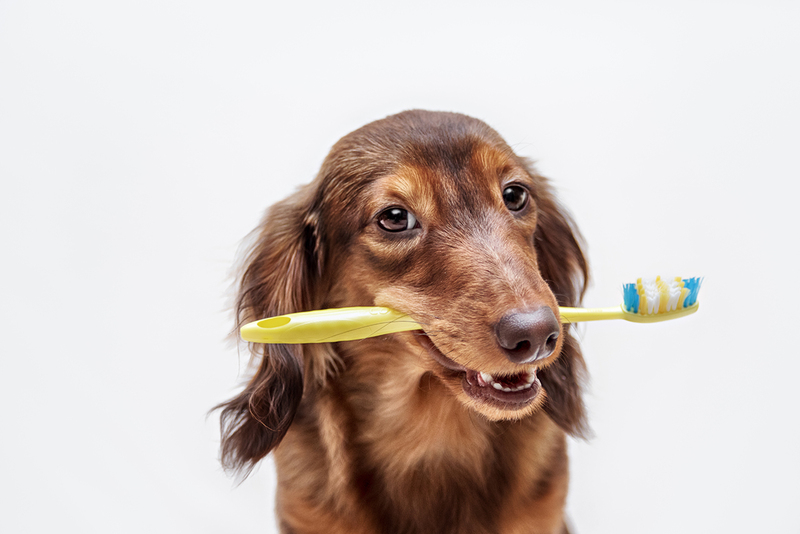 The RSPCA reports that over 80% of pets aged over 3 have dental disease which is alarming when you consider that poor dental health can easily lead to serious complications in their system in particular the heart, liver and kidney. 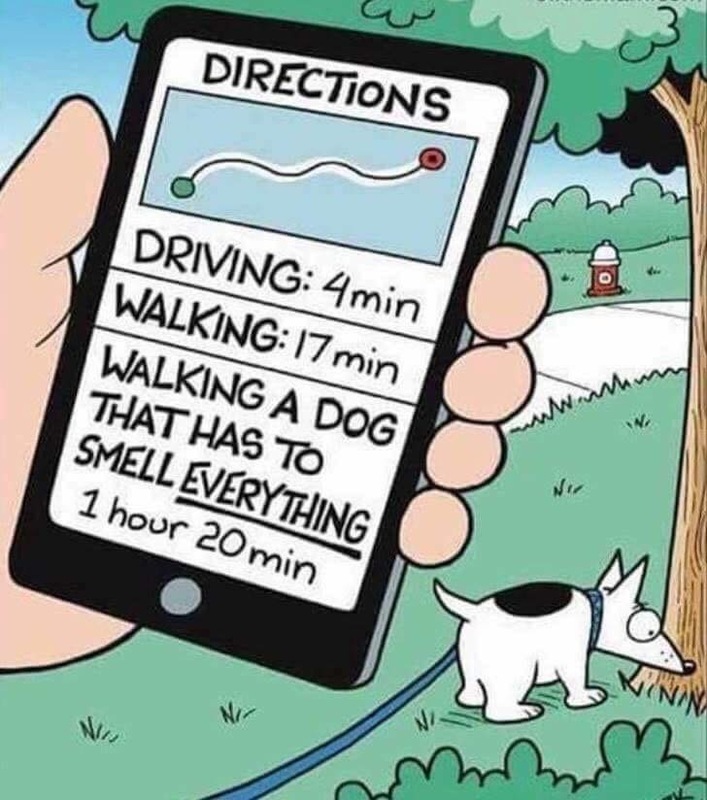 This is even more important if you have an older dog. Your vet will be able to check your dog’s dental condition and will advise you on how to look after your pet’s oral health effectively. There is nothing more important than prevention and early intervention as far as pets are concerned. Doing simple things like brushing their teeth regularly, feeding healthy food, giving them the scope to be active, keeping them clean and keeping a tab on their weight can prevent a lot of health issues in the future. This post was kindly contributed by Pete Decker, the Lead Editor at The Goody Pet. 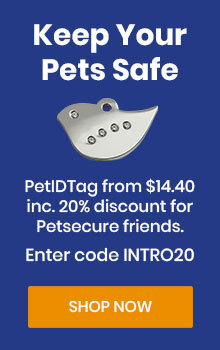 Pete loves to share his passion for pets through snippets of interesting and helpful information. You can find more of Pete at his website, Twitter or Facebook. Great work. Keep more coming for all the pet lovers.